It doesn’t feel like it’s been so long since you put the lawn mower away. Now the snow is falling and you’re prepared. You have your snow shovel, a hat and gloves. Now you just need a plan. The first thing you have to do is prepare yourself to keep up with the snow. Don’t leave snow for days or weeks. Snow left too long will pack and become nearly imposisble to remove. 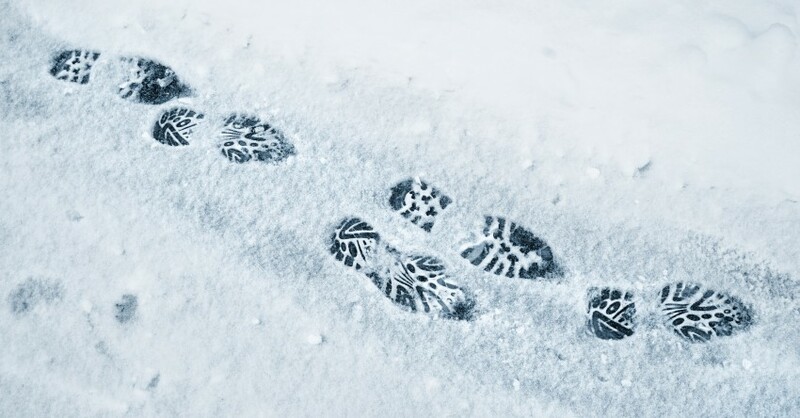 If you choose to use salt or similar products, be sure the melted snow can flow from walking areas. If you don’t the water will freeze and turn to ice leaving a hazardous walking environment. If at any point you can’t keep up with the accumulation of snow or if you just want a break, request a plow from Plow Connect. We’ll send over a professional who will clear your driveway and send you a photo once they’re done.